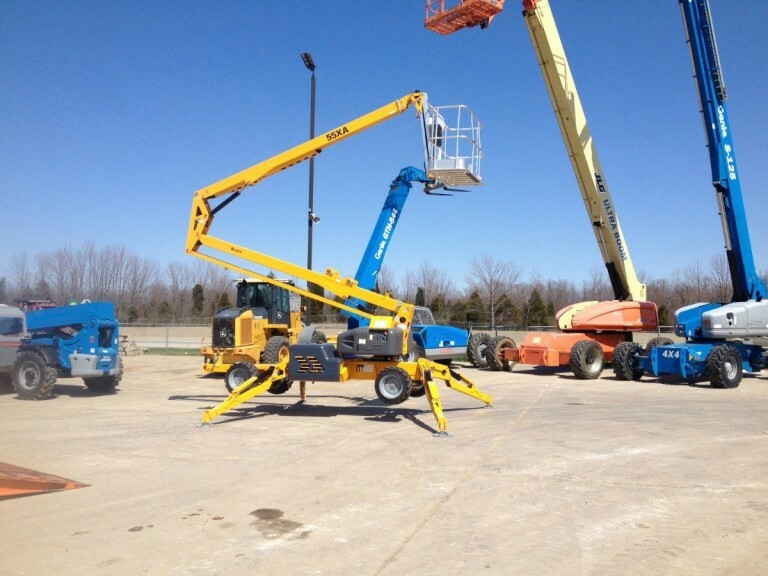 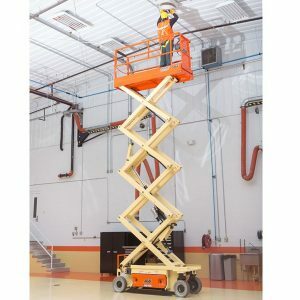 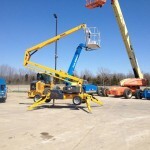 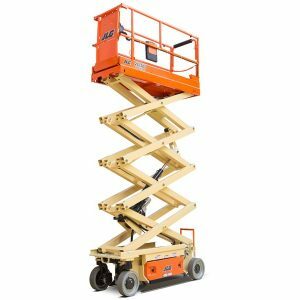 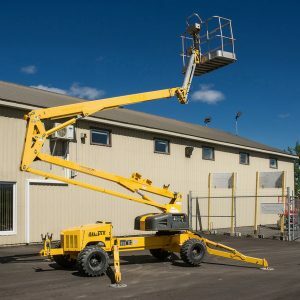 The Bil-Jax 55XA boom lift for rent is part of the range of electrical articulated boom lifts for people and material lifting. 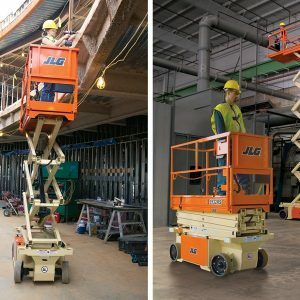 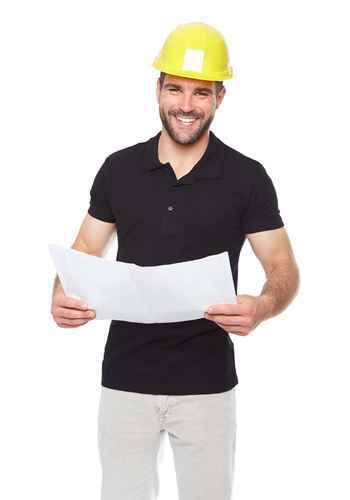 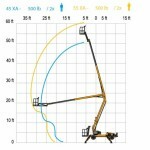 This construction equipment has a high performance 4WD system, which provides 4.5 mph drive speed and 45% gradeability. 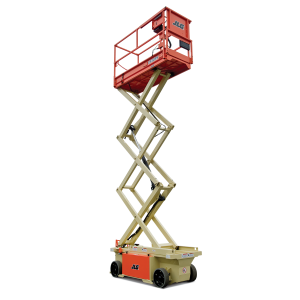 Dual power and a narrow machine width makes the 55XA ideal for indoor and outdoor applications. 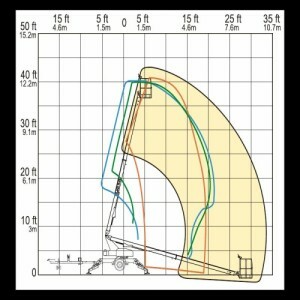 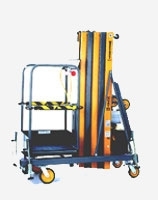 Low point and floor loading is ideal for applications on lawns, landscaping and sensitive flooring applications. 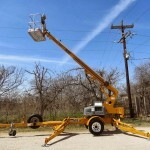 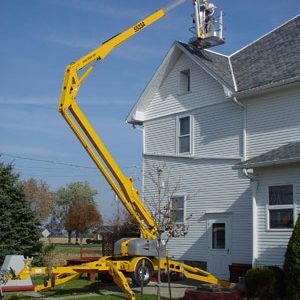 Hydraulic outriggers and automatic leveling capabilities allow users to set up and begin using this RentalZone lift in under 30 seconds. Weighing in at only 6000 lb (2,721 kg), operators can transport the 55XA on a utility trailer attached to a medium-duty SUV or truck. No commercial driver’s license required.